How Not Managing Mobile Customer Feedback Makes You A Rookie! This article first appeared on devops.com. By mid year, the average american had spent approximately 68 hours/month on their mobile device. That number rises even further to over 90 hours/month among millenials. 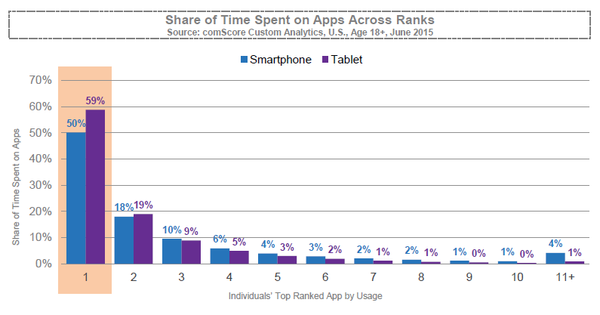 Not only is the average time spent on mobile App usage increasing, it is concentrated in a few limited Apps. 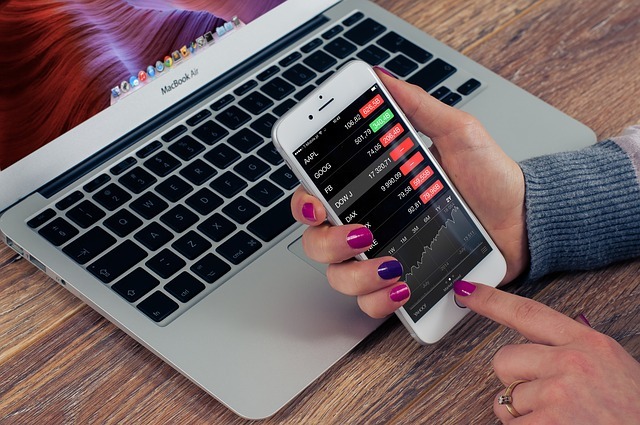 A staggering 50% of their time is spent working within a single App and that number tapers off rapidly as popularity, utility and quality decreases. 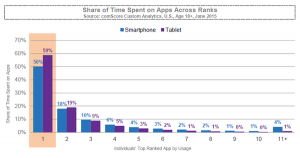 It is evident from this data, that as a Mobile App Developer you want customers to include your App on their home screen. That means not only having a compelling utility but ensuring that the App is of the highest quality. In the rest of the article I will illustrate how you can accomplish just that by incorporating mobile customer feedback loops in every stage of the development cycle and involving and engaging customers through your path to production. 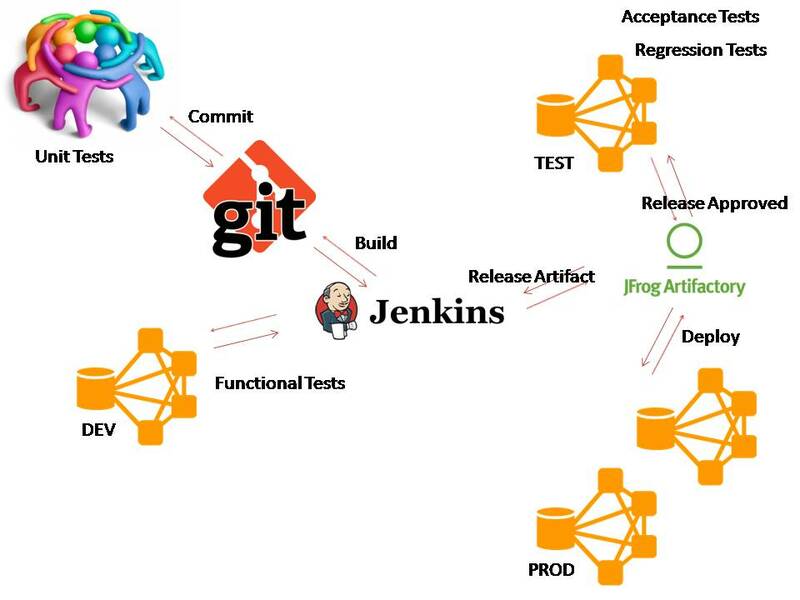 Along the way we will also look at various open source and commercial tools that enhance the ability to collect feedback at various stages of the continuous delivery pipeline. 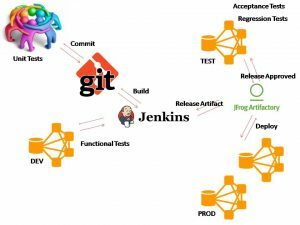 Most agile or lean software organizations have an automated continuous integration and delivery pipeline that helps manage the flow of release artifacts to production. While there might be nuanced variations across teams and enterprises the typical path to production for Apps or Services is represented through the steps shown. Despite recent reports that Facebook made it’s Android App crash to test user loyalty, most App crashes are not of the deliberate nature. 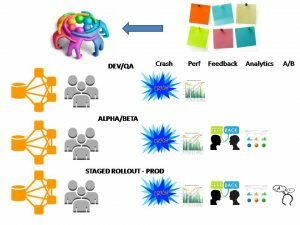 There are a plethora of crash testing and reporting solutions, the most popular being Crashlytics (part of Twitter Fabric), Apteligent (formerly Crittercism), TestFlight (Apple) and HockeyApp (Microsoft). They each provide a client side SDK to capture and report crash reports and a server side service to to manage and analyze those reports. Android Application Developers can take advantage of the alpha, beta and staged rollout capabilities available as part of Google Play. For alpha and beta tests, production APK is not required. Developers can avail of different options to target specific groups for their alpha and beta tests. They can also avail of feedback channels available within the App to obtain feedback.Staged rollout allows a developer to progress from alpha and beta testing to production in a phased manner, constantly collecting feedback and metrics, comparing against baseline (if available) and progressing to 100% in production based on satisfactory results. Developers on the iOS platform can avail of beta testing capabilities provided by TestFlight and can invite upto 2000 beta testers via email to test the App pre-production. Gone are the days when email, messenger or App store comments provided the only semblance of feedback. Customers increasingly expect to communicate via the app, and provide feedback without leaving it. Meanwhile Mobile App Developers have better to tools to scale that feedback and manage it effectively to address bugs, prioritize features and get context – screen shots, system information, etc. – for specific feedback.HelpStack is an open source framework that makes in app customer feedback relatively easy. Report issues, attach screen shots, embed device information and more. Customer feedback can be reported via email or help desk integrations are available. Apptentive, Crittercism, HelpShift, UserVoice, and Parature are some of the notable commercial solutions that enable In App Feedback. A/B Testing or multivariate testing is a data driven experimentation approach to promoting app feature changes. While some of the above tools enabled you as a developer to better listen to your app community, A/B split testing allows you to validate your hypothesis and invest further in features and capabilities that demonstrate lift. Leveraging data driven tools throughout the continuous delivery pipeline increases the odds of a quality and high utility mobile app. Even in situations where it is not possible to expose apps prematurely, it is possible to dog food your app – a term referencing a team or company that actively utilizes it’s own product with the intent of testing it. For example, frequent builds tied to developer commits enable alpha build testers and other team members to download and test the App. Meanwhile beta builds can be downloaded by other members of the company. As release candidates emerge the beta community can be expanded to include members of the app community. So take steps to incorporate mobile customer feedback loops at every step of the development cycle and garner a majority of the app users engagement time. Would love to hear how you and your teams are leveraging tools and techniques to build better apps and continuously listen to customer feedback.